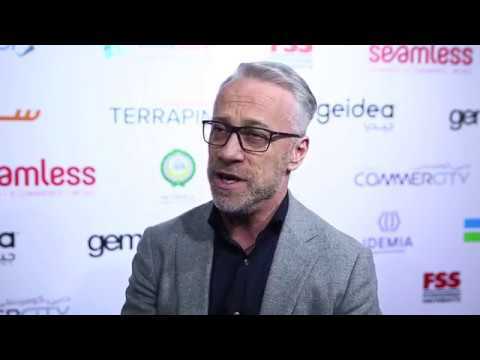 In-depth, hard-hitting interviews with all the leading payment disruptors and innovators, business leaders from across the payments, fintech and retail industry. 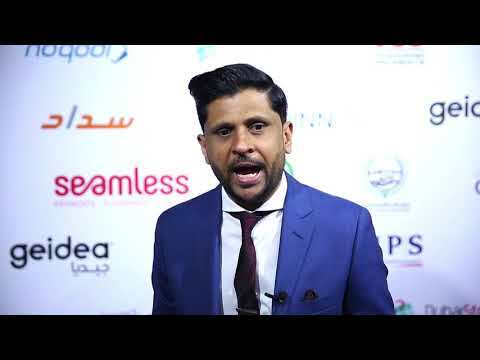 Companies who will be interviewed this year include:Emaratech – Dubai Store, BPC, Gemalto, Wirecard, Areeba, OMA Emirates, Emaratech – Noqodi, Collinson, NRC Corporation, Scarlett Sieber, HPS, Salesforce, FSS Technologies, Verifone, GSS Technologies, Geidea, STS Payone, Mint Middle East and Al Rowad. 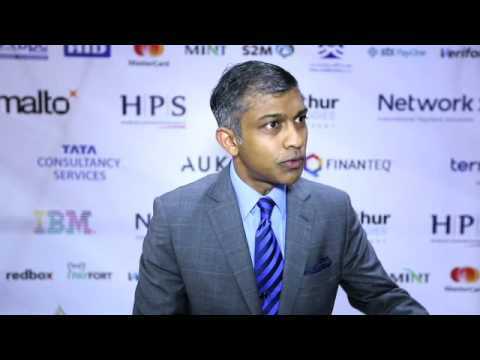 • How has the payments industry become the most interesting sector in finance over the past few years? 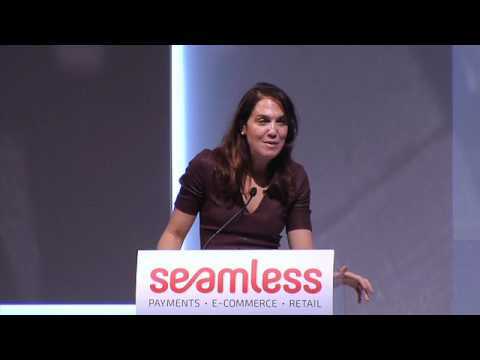 • With new payment technology, how important is this to driving seamless commerce? 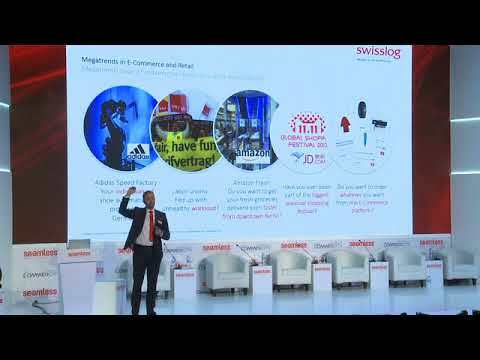 • How are customer expectations changing in the digital age? 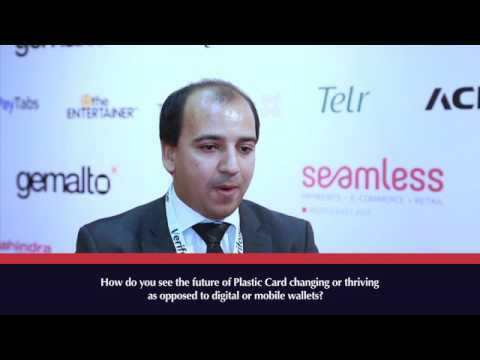 • Who or what are the key disruptors in the payments industry this year? 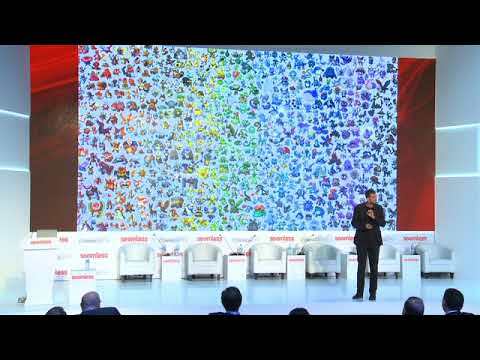 • What are the key areas you are seeing change in within the banking ecosystem? 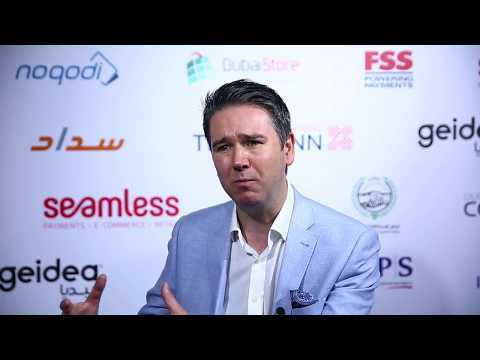 • How are banks facing new digital competitors in the region? 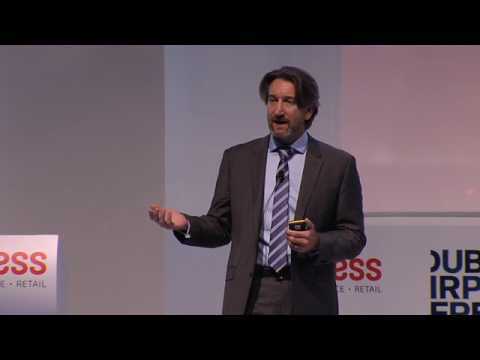 • What are you seeing banks do to drive innovation and digital technology? • Independent challenger and digibanks are gaining traction globally, how long do you expect the region to stay immune to this competition? • What are your predictions over the next 5 years? 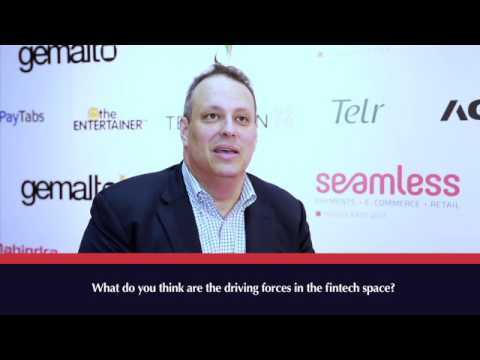 • What are the key areas of fintech that you are seeing gaining the biggest traction? 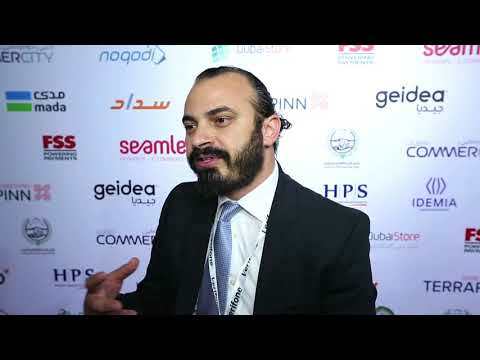 • How are banks, government and accelerators supporting the growth of fintech in the region? 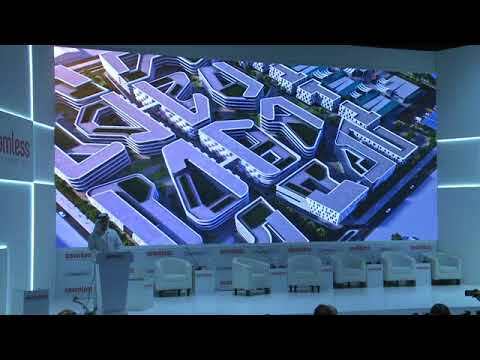 • What do you believe is needed in the region to stimulate fintech growth at a quicker rate? 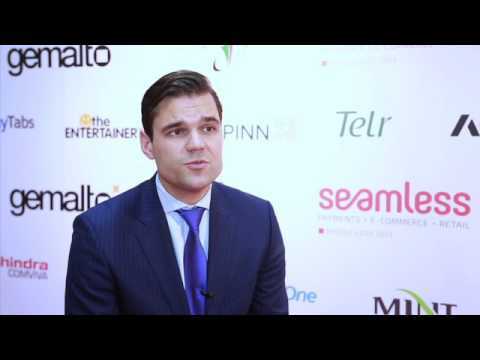 • What are your predictions over the next year within financial technology? 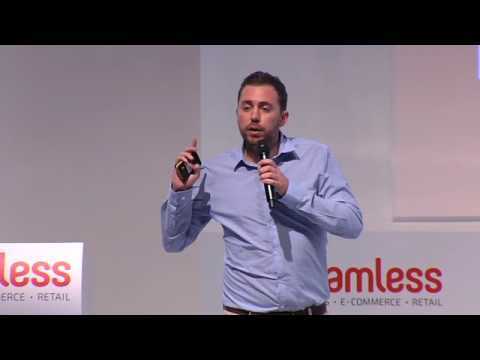 • What are the key components of being an omnichannel retailer? 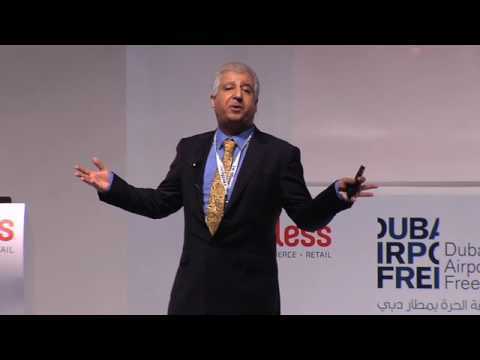 • What do bricks and mortar retailers need to do to compete with ecommerce players? • What does the future of the store look like in your opinion? 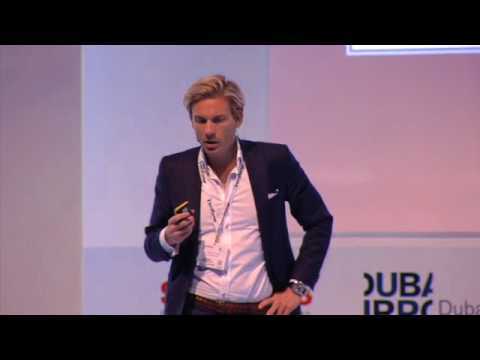 • How do retailers need to adapt their models in the digital age? 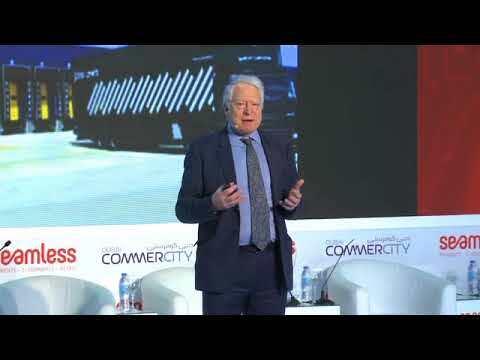 • How can retailers deliver to heightened consumer expectations in a connected world? 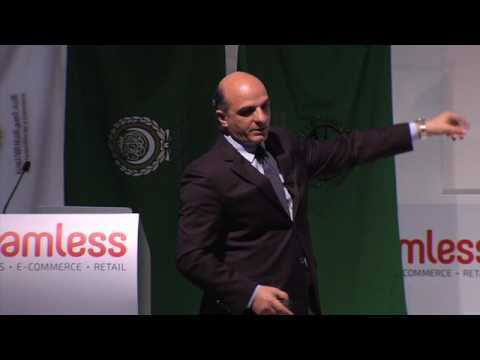 • How far away are we in the Middle East from omnichannel retailing? What are the key obstacles that stand in the way? 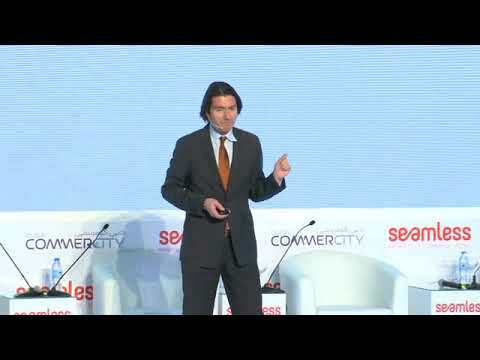 • What are the 3 key factors behind the driving forward of ecommerce growth? 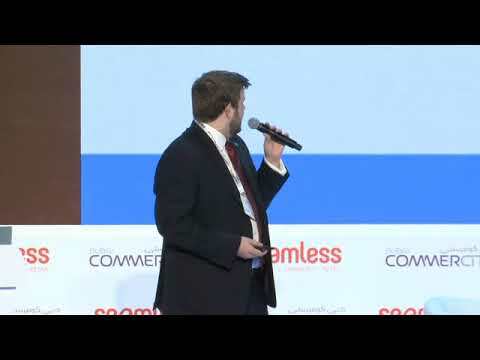 • Will ecommerce kill the retail industry? 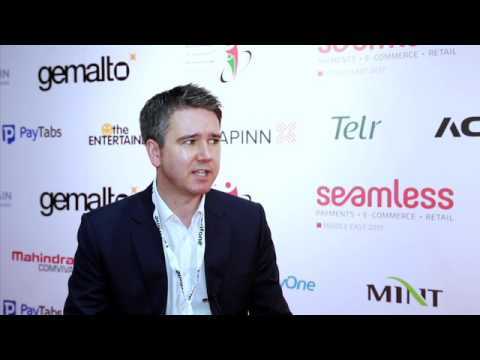 • What are the key things customers expect of an ecommerce platform? 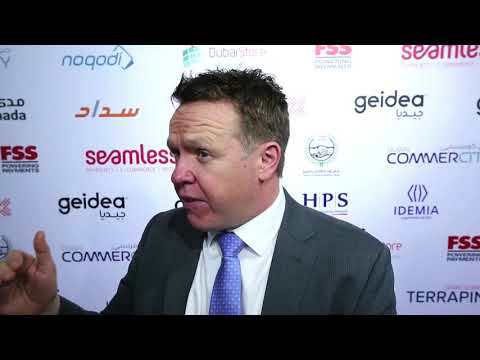 • What are the main obstacles restricting the Middle East’s ecommerce industry? 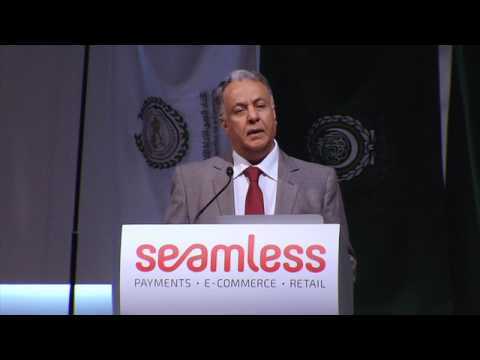 • What do you expect of the Middle East’s ecommerce industry in the next 5 years? MISSED LAST YEAR? WATCH OUR VIDEO LIVE BELOW. 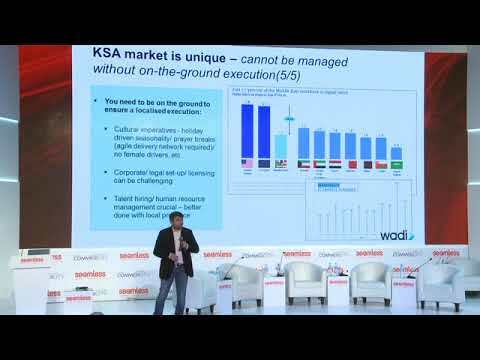 Ankit Wadwha, Co-Founder & Managing Director, Wadi.com, Speaks at Seamless Middle East on "Adopting a Saudi-centric strategy". 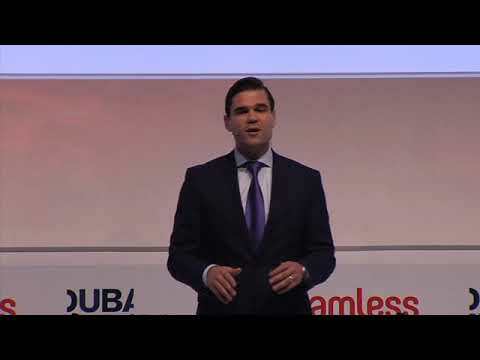 Daniel Hulme, CEO, Satalia, Advisor, UAE National AI Strategy, Speaks at Seamless Middle East on "Putting artificial intelligence at the heart of everything". 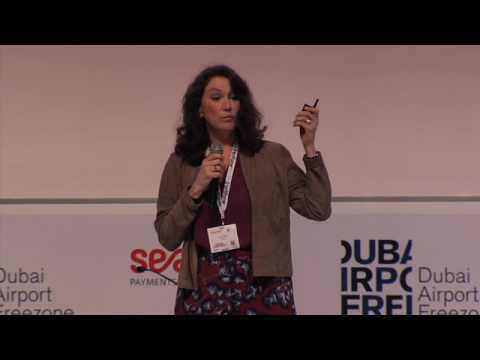 Antonia Ellis, Co-Founder, Yum by Mum, Speaks at Seamless Middle East on "Pioneering the children’s food sector in the Middle East". 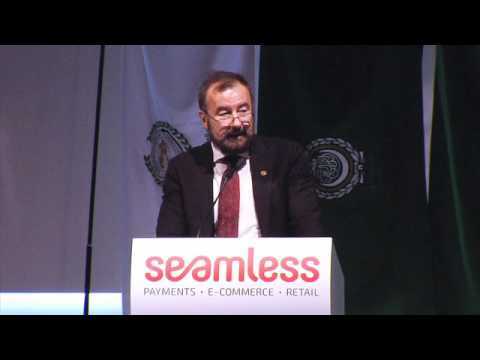 Tony Long, Global E-commerce Capability Lead, Kimberly-Clark Corp., Speaks at Seamless Middle East on "Achieving success in a widely distributed shopping environment". 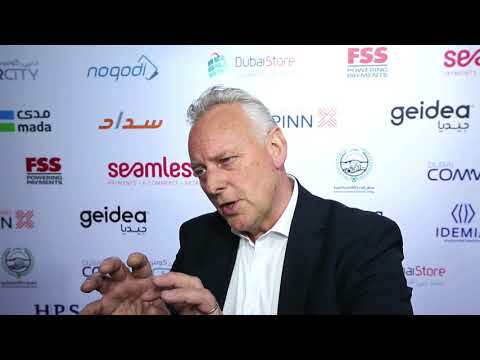 Roland Martin, Global Market Leader Retail & E-Commerce, Swisslog Logistics Automation, Speaks at Seamless Middle East on "The race to automate: increasing efficiency with data driven and robotic warehousing solutions". 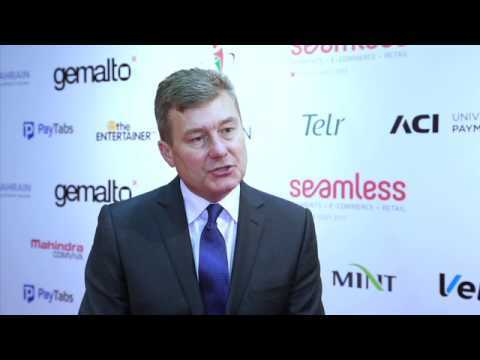 Hear from Paul Coby, CIO, John Lewis, Speaking about Converging online and offline commerce at Seamless Middle East. 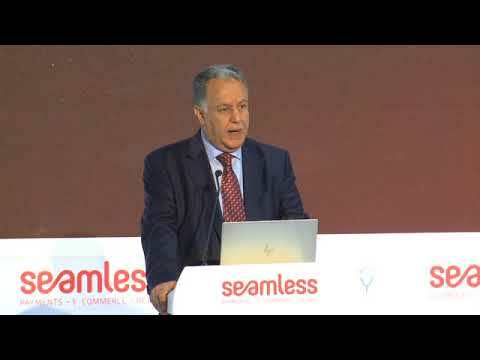 Anan Shakshir, Managing Director, Posta Plus, Speaks at Seamless Middle East on "How to win the cross-border battle in the MENA region". 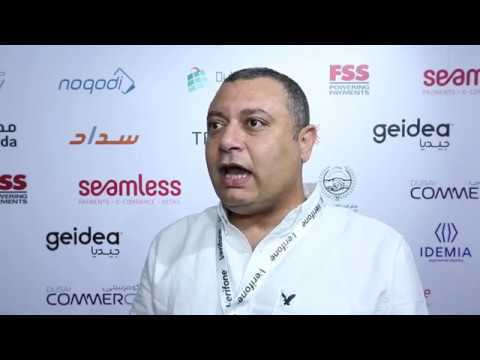 At Seamless Middle East, we interviewed Ronaldo Mouchawar, CEO, and Co-Founder, SOUQ.com. 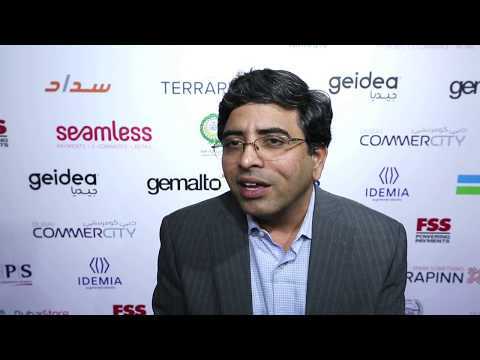 Hear his view on building the region's entrepreneurial ecosystem. 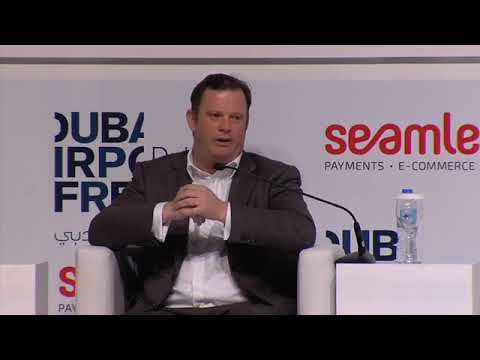 At Seamless Middle East, we interviewed Dean Wallace – Practice Lead – Real-Time Payments, ACI Worldwide , to find out more on what is Real-Time payments and how will affect banking in the Middle East? 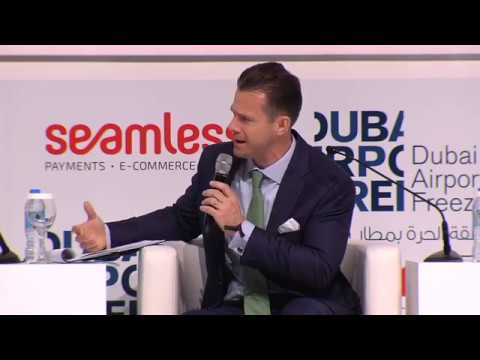 At Seamless Middle East, we interviewed Erwin Wiss , Chief Risk Officer, African Development Bank , to find out why the payments industry is so interesting right now… why is this the year of payments? 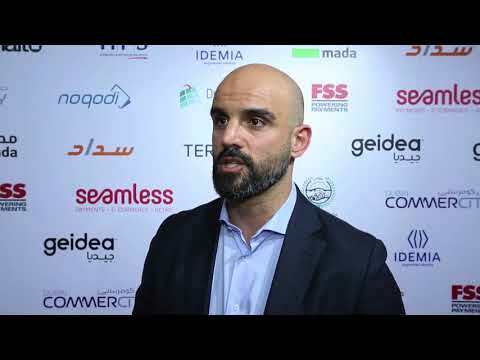 At Seamless Middle East, we interviewed Patrick Osta, Executive Director, Alrowad IT Solution, to tell us how you translate VI experience to your customers? 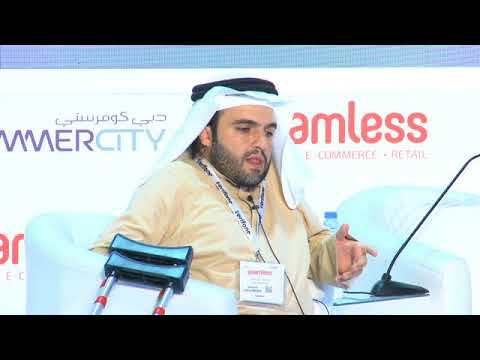 Abdulaziz Al Hammadi, Senior Marketing Manager, Dubai Commercity, Speaks at Seamless Middle East on "Welcome to the future of business: Dubai Commercity". 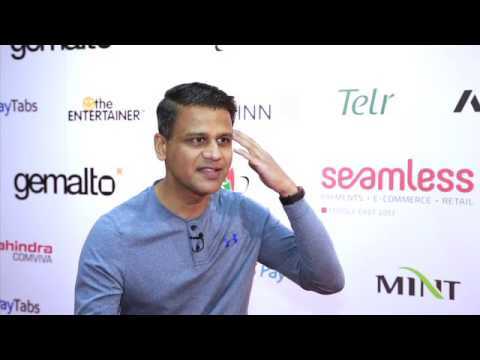 At Seamless Middle East, we interviewed Prajit Datta, Chief Data Scientist Organization, Bank Of America Corporation, to tell us why the payments industry is so interesting right now… why is this the year of payments? 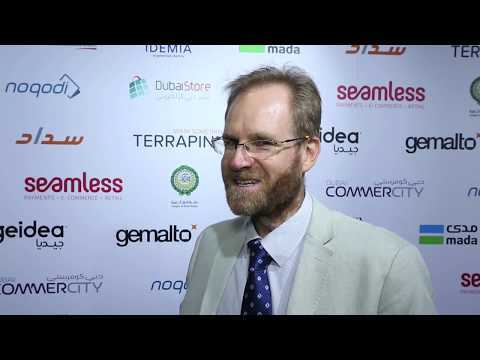 At Seamless Middle East, we interviewed Craig Moore, Founder & Chief Executive Officer, Beehive, to find out who or what are the key disruptors in the payments industry this year? 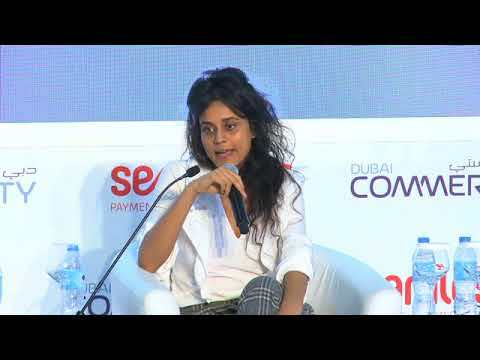 At Seamless Middle East, we interviewed Priyanka Lakhani, Regional Commercial Director - MEAI, Collinson Group, to tell us her advise to brands in the region to drive better customer experiences? 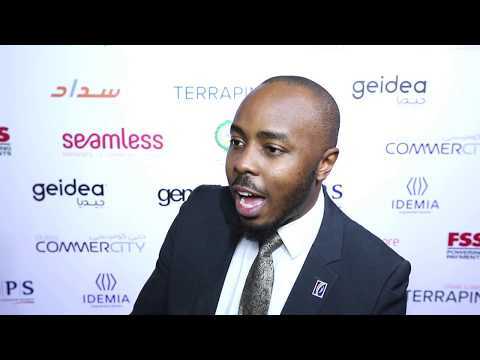 At Seamless Middle East, we interviewed Richard Uhunmwagho, AVP Group Information Security, Emirates NBD, to tell us why People/Users/Humans are the missing piece in the jigsaw puzzle of Cybersecurity? 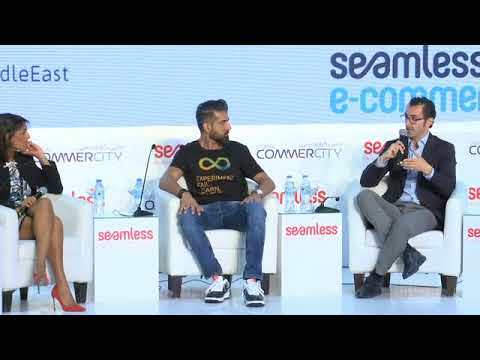 At Seamless Middle East, we interviewed Wael Lotf, Manager-Business Development, to tell us what is DubaiStore / tell us a little bit about the project and about Digital Economy Solutions? 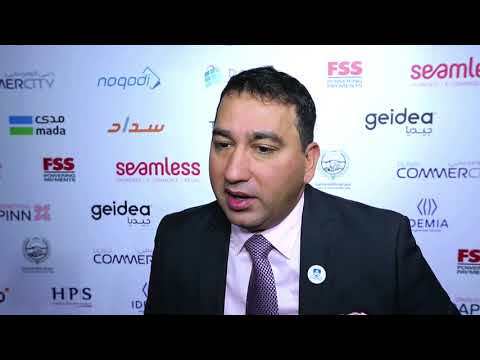 At Seamless Middle East, we interviewed Bilal Al Hmoud, Digital Banking Expert, Gemalto Middle East, to find out how Biometric are shaping the future of Banks today? 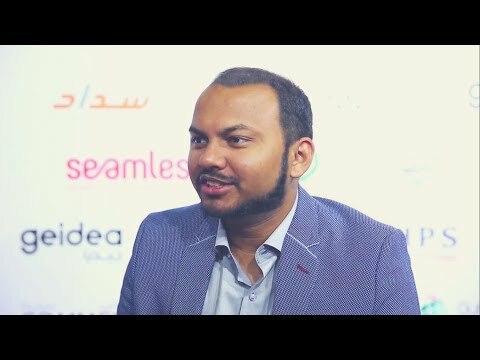 At Seamless Middle East, we interviewed Suresh Rajagopalan, President Software Products, FSS, to find out what are the most important trends he is seeing in the market? 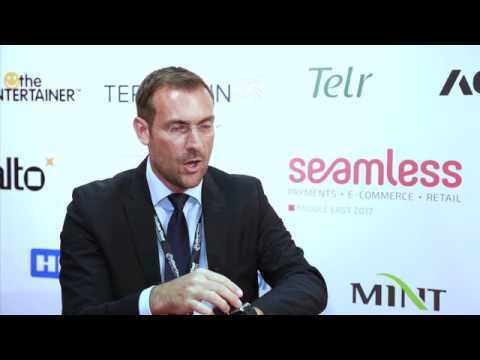 At Seamless Middle East, we interviewed Jean-François Codron, Senior Vice President EMEA, Mi9 Retail, to find out What are the key challenges he sees retailers facing when trying to embrace omnichannel strategies? 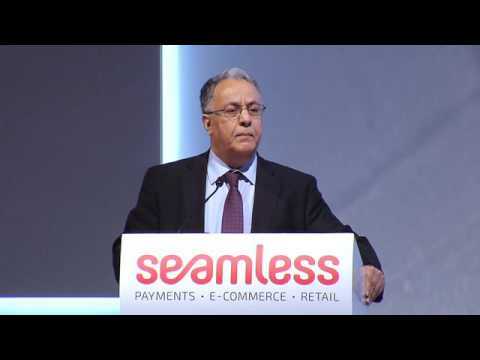 At Seamless Middle East, we interviewed Niranj Sangal, Group CEO, OMA Emirates Group, to tell us with changing customer expectations in the digital age, what are the key factors to consider when it comes to consumer payments? 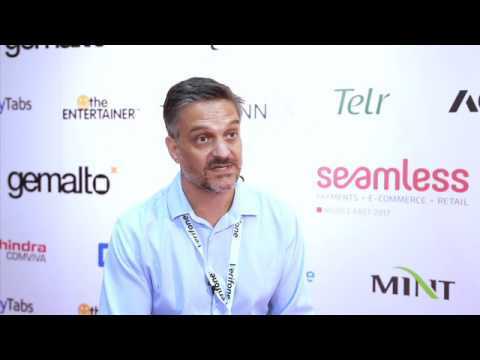 At Seamless Middle East, we interviewed Matthieu Guinard, CEO, Glambox, to find out what are the key things customers expect of an ecommerce platform? 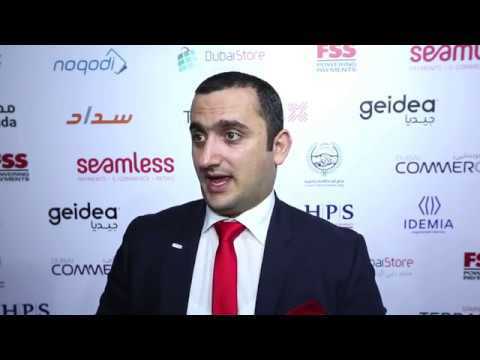 At Seamless Middle East, we interviewed Walid Nagy, General Manager retail Division, NBK, to find out how important are payments when it comes to creating a seamless commerce experience? 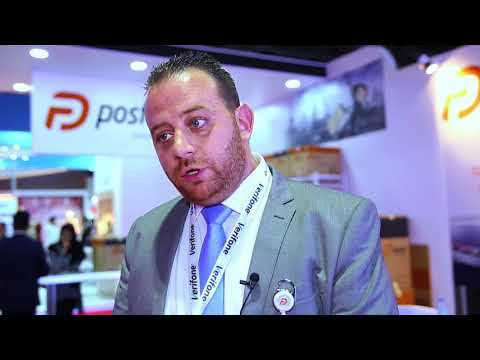 At Seamless Middle East, we interviewed Hisham Albahar, Group CEO, Posta Plus TBC, to find out what are the main obstacles restricting the middle east's ecoomerce industry? 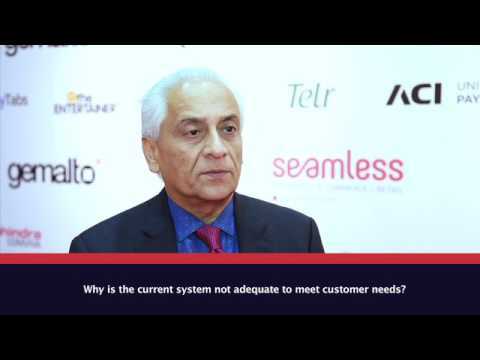 At Seamless Middle East, we interviewed Waseem Afzal, GM of Transact, OMD Transact, to tell us what are the key things customers expect of an ecommerce platform? 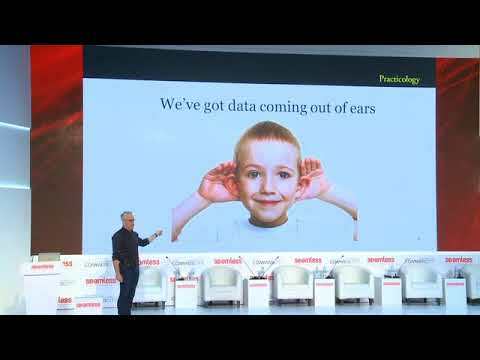 And what will adoption look like in the next few years? 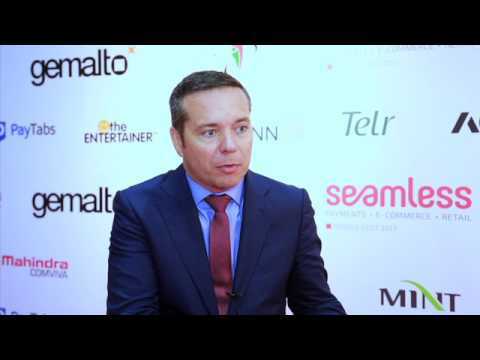 At Seamless Middle East, we interviewed Martin Newman, CEO, Practicology, to find out how do retailers need to adapt their models in the digital age? 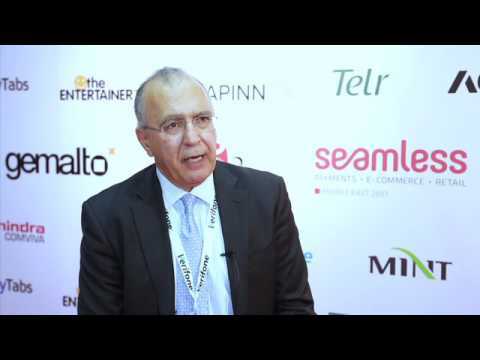 At Seamless Middle East, we interviewed Roberto Mancone, COO, we.trade Innovation DAC, to find out why the payments industry is so interesting right now… why is this the year of payments? 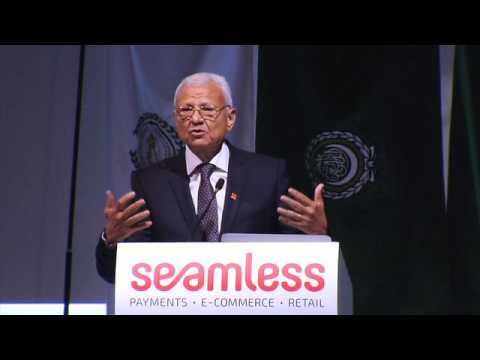 Hear from H.E Ambassador Mohamad Al Rabie, Secretary General of the Council Of Arab Economic Unit, his views about the payment, E-commerce And retail industry's regional key drivers, the market's biggest challenges and more at Seamless Middle East. 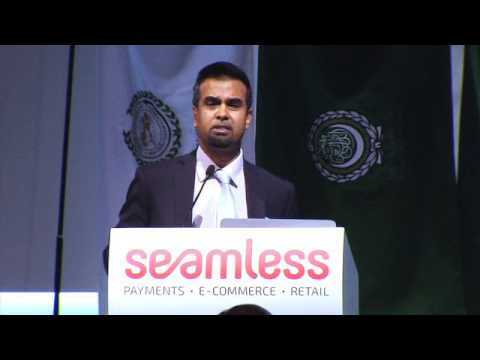 Saudi Arabia case study: building the biggest ecommerce grocery platform in the Middle East. 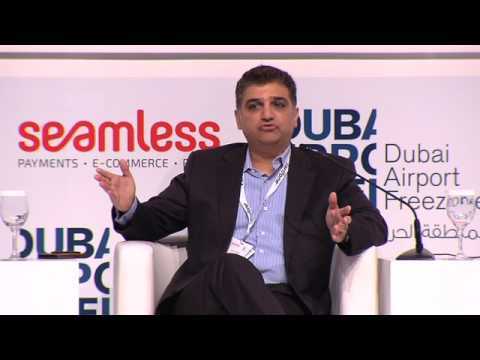 Hear from Majed M Al-Tahan, CEO & Co-Founder, Danube Online at Seamless Middle east. Next gen alt payments - are you ready? H.E. 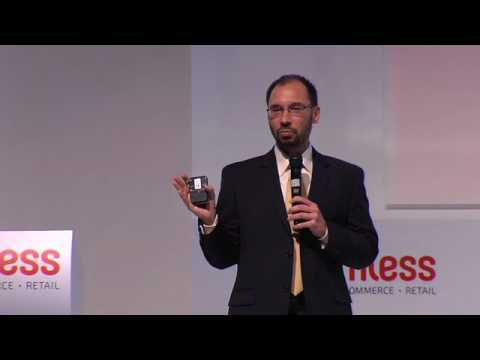 Frode Mauring, Resident Coordinator, UN, Resident Representative, UNDPH.E. 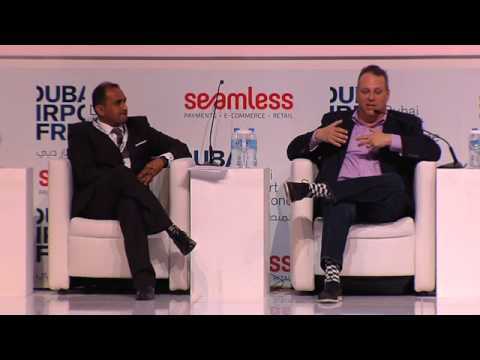 Jayash Patel, Head of Liv, Emirates NBD, hosts and interviews Rob Frohwein, CEO and Co-founder of Kabbage. 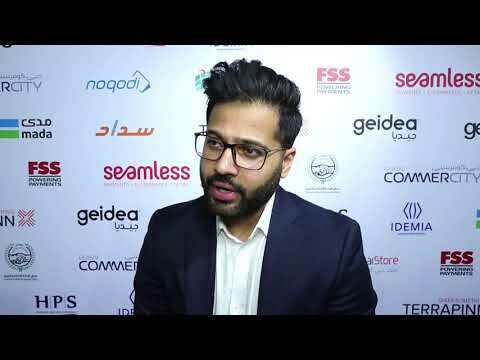 Alick Varma, CEO and founder of Osper, tells us about educating a younger market about finances and how the products that Osper offer aim to do this.